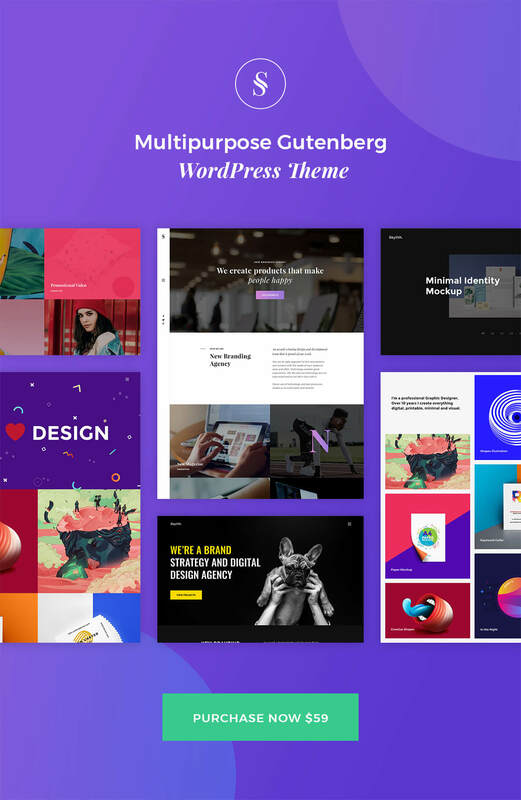 Skylith – is a multipurpose theme based on WordPress 5 blocks builder (also known as Gutenberg). 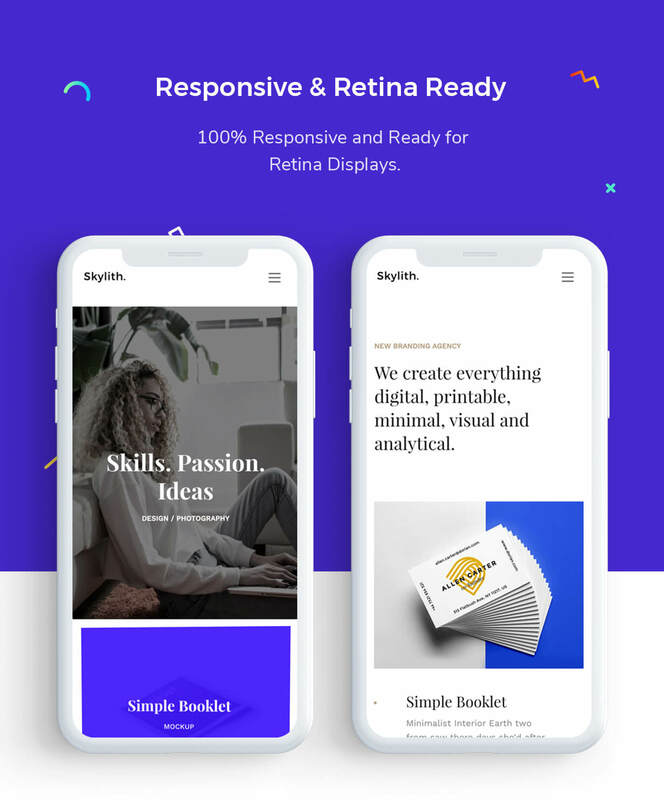 Skylith has tools and features that suit for many types of businesses. 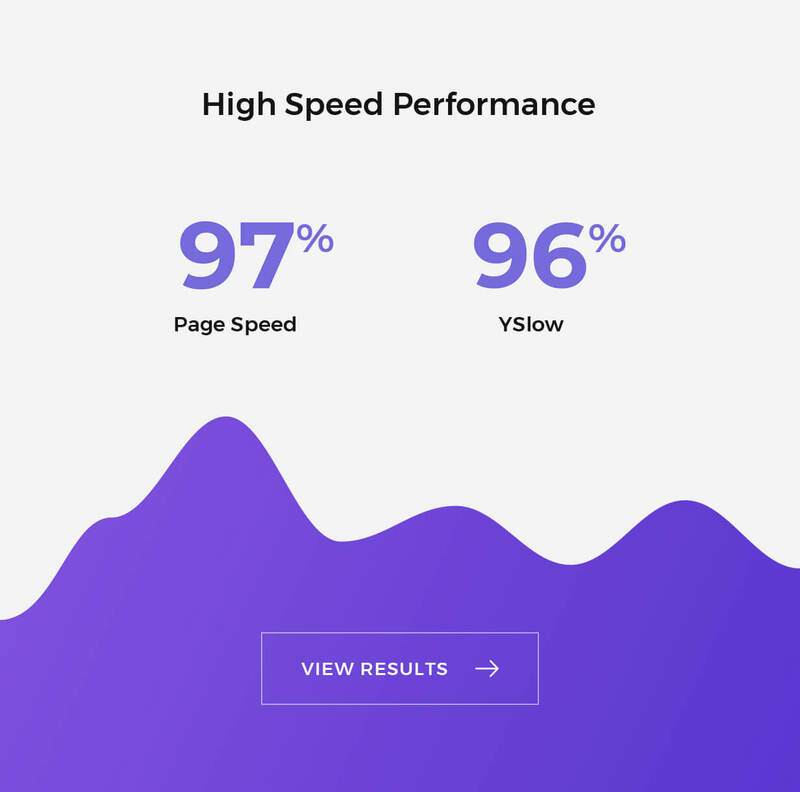 Corporate companies will save a lot of time for building their brand sites and filling them with content is as easy as writing text in the editor. Small team sites will be ready to go after import one of 30 demos. 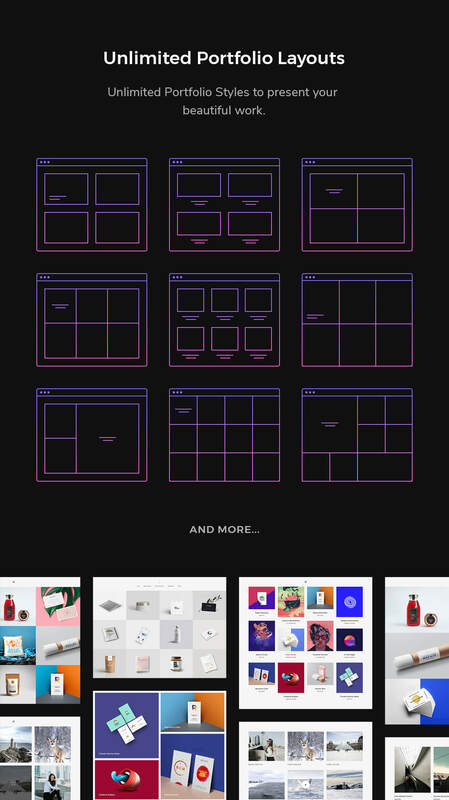 Visual Grid builder let you create any type of layouts on the fly. 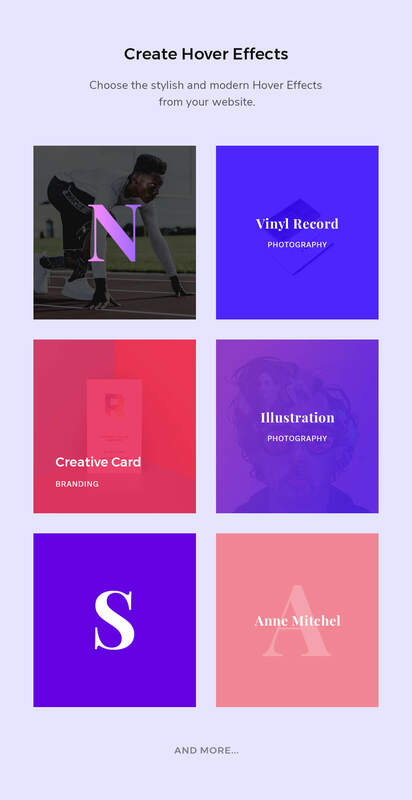 And it is fully responsive and customizable. 30 Demos – Skylith provides a lot of carefully crafted demos, that you can import with a single click. Photographer, designer, agency, no matter who are you, Skylith will give the solution to your needs. 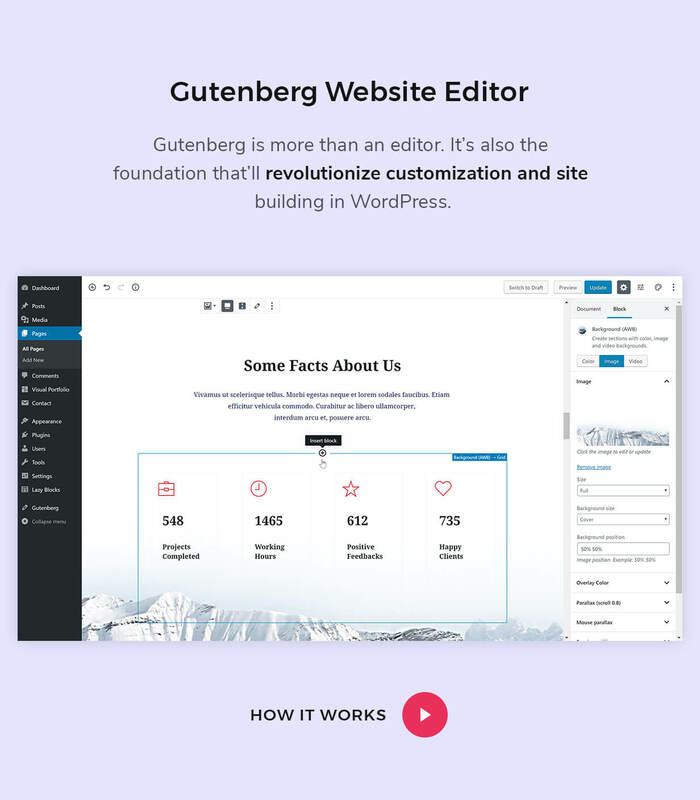 WordPress 5 (Gutenberg) – The future already here with Skylith. 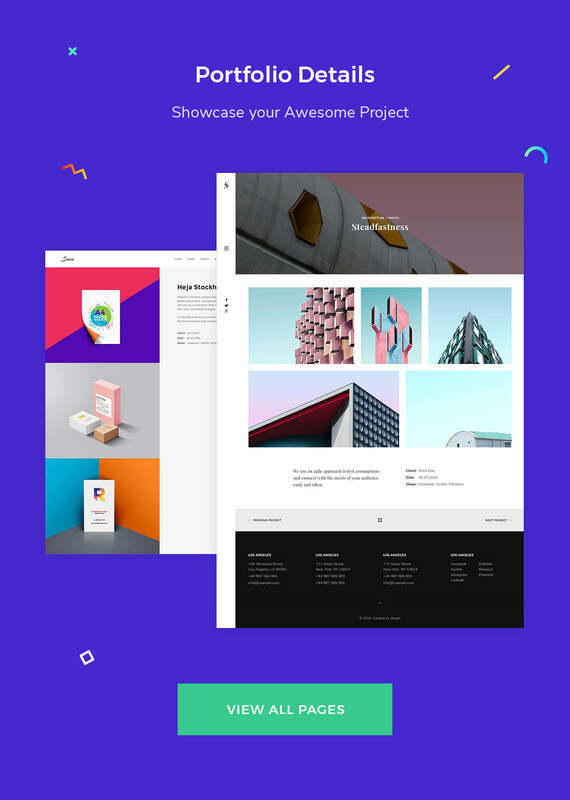 Fully based on the new WordPress page builder and ready to visual customizations. 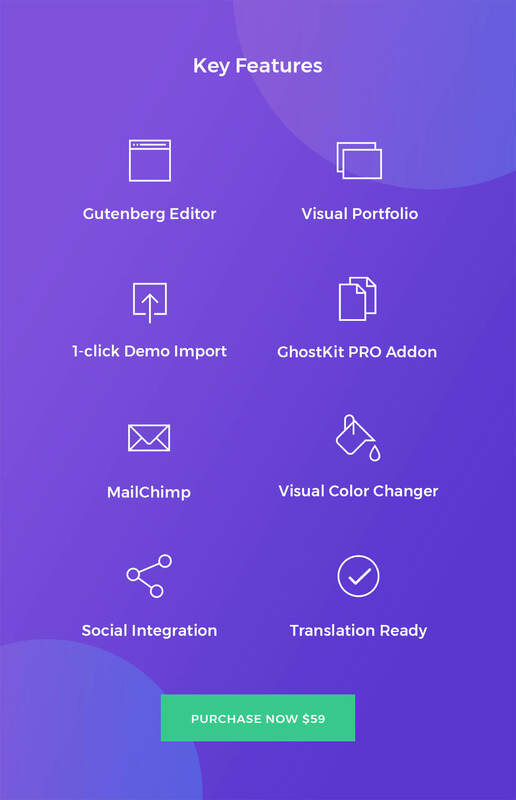 Responsive Grid Editor – Not just a Gutenberg support, but also better Columns for people with Ghost Kit PRO blocks collection (Save $30). 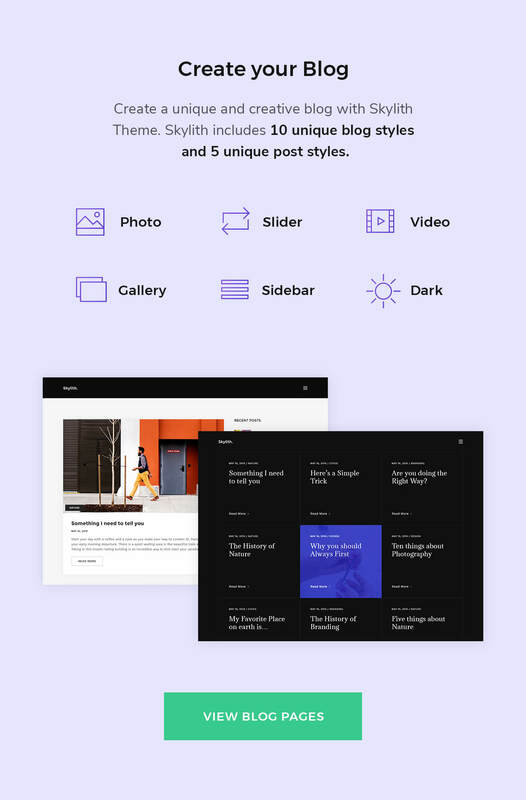 Visual Portfolio – Not just a plugin, but a visual portfolio layouts editor with extensions exclusively from Skylith theme. 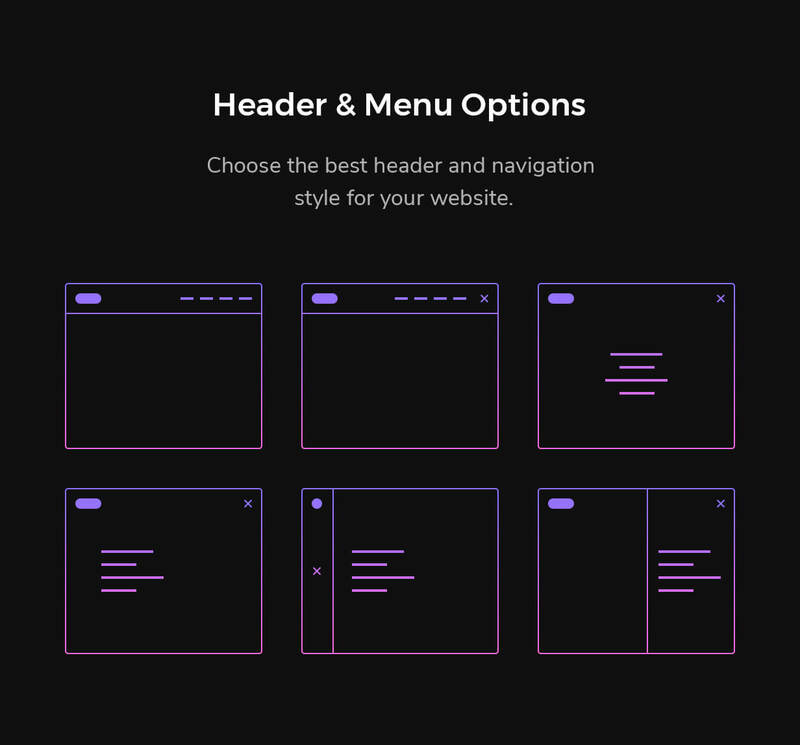 Mega Menu – Simple, but still “Mega” available in the box with Skylith. Choose columns and place your menu items. Footer Columns – Place your content in footer columns using WordPress widgets and change sizes in Customizer. 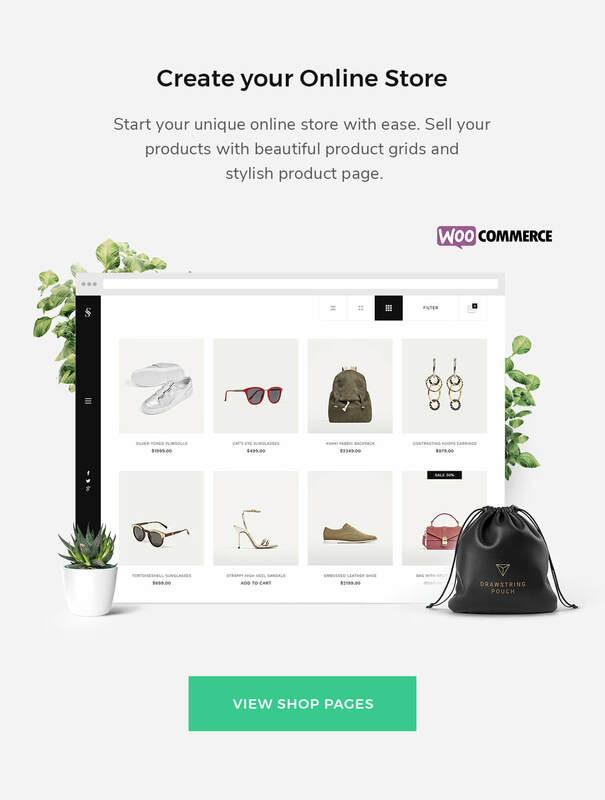 WooCommerce – Minimal and clean Shop look, but still powerful for you online store. Unique widgetized filters for your products.